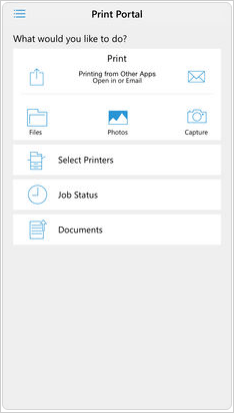 Print Utility Lite is an application that enables users to view, print and share documents on iPhone. It provides users with two versions – free and paid version. It allows users to print messages, maps, contacts and photos for free. But if you want to enjoy more features, such as store and share files, read and print documents, clipboard, web pages and more, you need to purchase the full version. 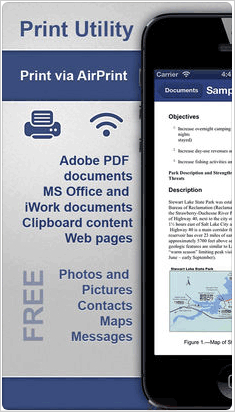 Another high-rated App for printing text messages from iPhone is Xerox Print Portal. By using this tool, you are able to connect your iOS device to different network printers like HP, Ricoh, Epson, etc. easily and securely. After building a connection, you can print out text, MS Office, Adobe Acrobat, email, Open Office and images from your iDevice without hassles. The third option you can choose is To Print. From its name, you can know that this application is specialized in printing. Also, this application has two versions – free version and full version. With the free version, you are capable of printing text messages, photos and contacts on AirPrint-enabled printers. But if you wish to view, manage and print documents from iWorks, MS Office, email, Web pages or more, you need to purchase the full version to unlock all features. For the users who have a computer connected to a printer, you have a better option to print iPhone messages – using MobiKin Assistant for iOS. This is a powerful iOS messages transfer tool that allows you to copy different kinds of files from iPhone/iPad/iPod to computer with simple clicks, including messages, contacts, notes, calendars, bookmarks, music, videos, photos, books and so on. With the help of this iOS manager software, you can easily transfer your iPhone SMS to computer and save them as HTML, Text or CSV files as you like. After that, you can find and view your iPhone messages on computer and simply print the wanted texts out. Thus, if you have a computer and have connected it to a printer, using MobiKin Assistant for iOS would be a better choice. How to Find Old Text Messages on iPhone? 4 Easy Solutions for Your Needs! As its name suggests, SMS Backup & Print is good at backing up, printing and sharing SMS and MMS on Android devices. 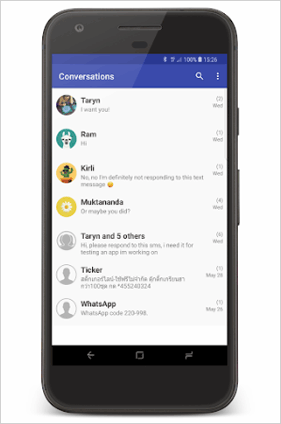 To print Android messages with this App, you first need to back up the messages you want and then send the backup to email. After that, you can print the sent SMS out easily. In addition, it also supports to convert your messages to different formats, such as PDF, CSV, HTML or JPG and export these conversations to files or device storage. Do not want to connect your Android device to PC/Mac and wish to print out your messages directly from mobile phone or tablet? 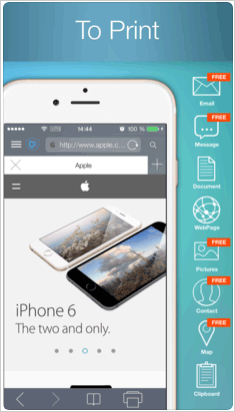 Then Mobile Print – PrintShare is what you need. This application makes the printing process much easier and it empowers you to print various types of files from Android, such as messages, web pages, emails, photos, documents, bills, invoices and more. PrintHand Mobile Print is a wonderful tool that enables you to directly print from your Android device without a computer. By using it, you can select to print via Wi-Fi, Bluetooth or USB cable freely. 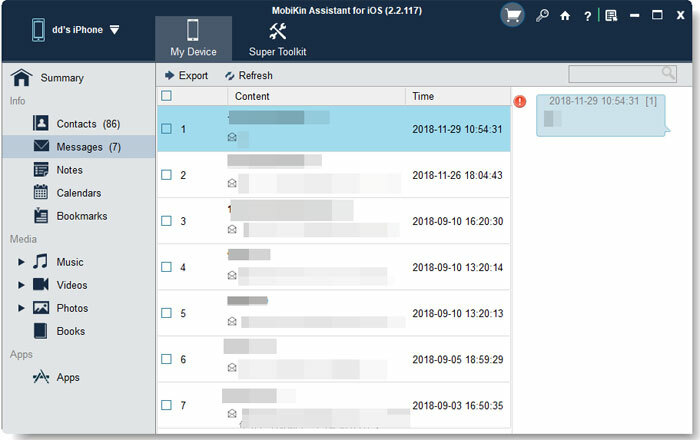 Besides, its supported file types are diverse, such as SMS & MMS, contacts, call logs, Office documents, text files, web pages, emails, photos, events, files from Dropbox, Box, OneDrive and many more. The best choice to print Android SMS and MMS is to ask MobiKin Assistant for Android for help. This is a useful Android file manager tool. It enables you to manage your Android data on Windows or Mac computer without hassles. With the help of this program, you are able to transfer text messages from Android to computer with simple clicks and then print them out with ease. And certainly, this is not the only function of the tool. You can also use it to backup all your phone data and restore them with one click. 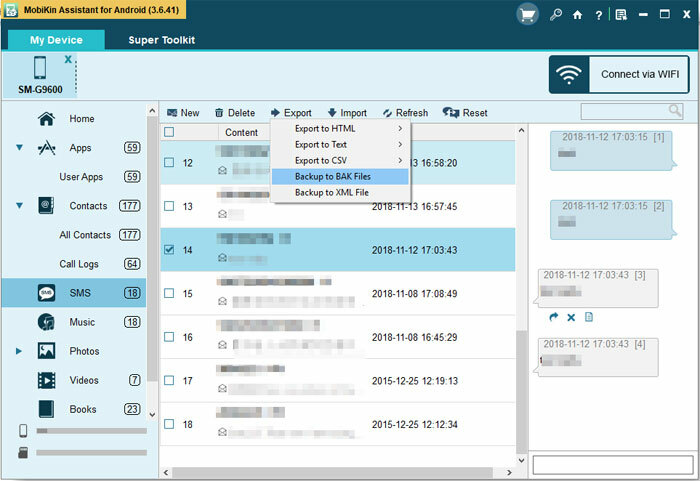 What’s more, you are able to export, import, edit, add, delete and manage different kinds of files on Android without restrictions, including text messages, contacts, call logs, photos, videos, music, etc. 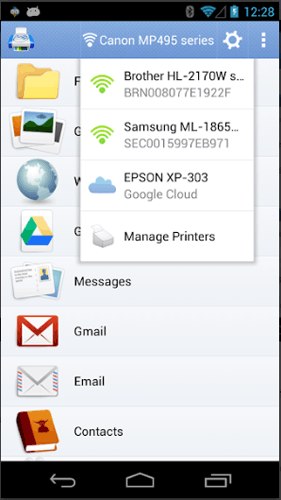 If you have a computer connected to a printer, Assistant for Android would be the best option to print off your Android SMS. So what are you waiting for? Just download and install the powerful program right now by clicking the icon below. 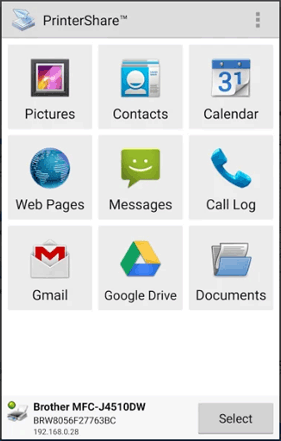 How to Print Contacts from Android Phones? These are the applications that can help you print text messages from iPhone or Android more conveniently and easily. It is inevitable that every App has its own pros and cons so you need to first know them and choose the best one for your need. After choosing the suitable application, you can start to print your text messages in no time. I am interested in your app, however i would like to speak to a person as I have technical challenges and have questions. I am out to actually get print outs of many many text messages to be used in court and I need to get them asaap. so if someone could please contact me via phone, that would be great. If you are using iPhone, you can go with the similar steps to print your text messages.